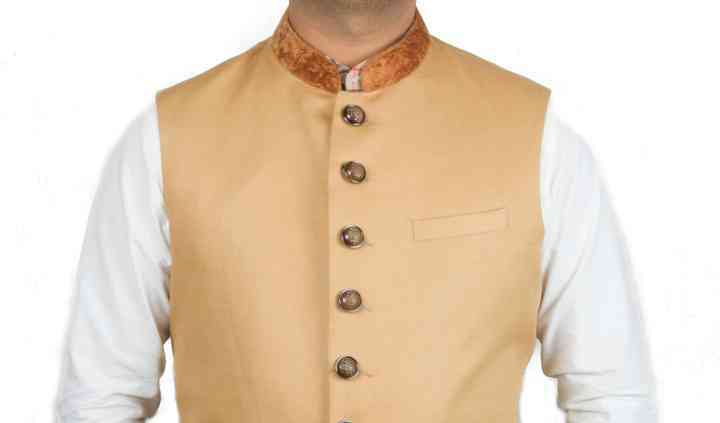 Create N Stitch is a Delhi-based design and tailoring boutique that offers the latest trends in wedding attire. 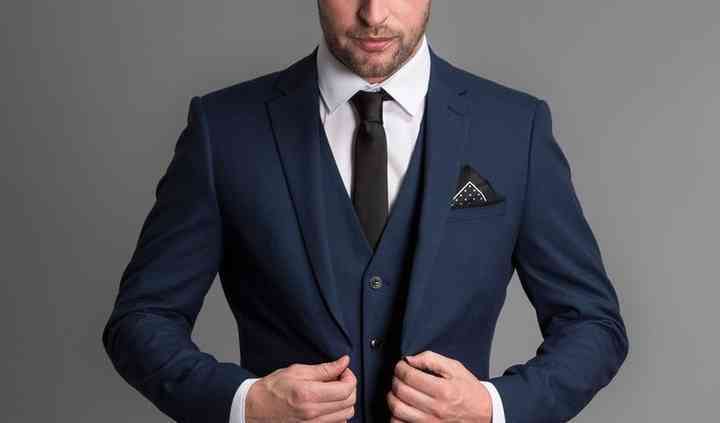 Its team of professionals works with high quality textiles and professional tailoring methods and techniques in order for the outcome to be absolutely impeccable. Plus, they offer doorstep services for your convenience.